Cryptocurrency, XRP—XRP investors may have reason for concern, at least according to one new report which alleges the second cryptocurrency by market capitalization might be benefiting from inflated values. While the crypto markets are showing a modicum of stability to round out the final week of January, crypto analytics firm Messari is claiming that the current market capitalization for XRP, valued at $13 billion as of writing, may not be telling the full story. Prior to the release of Ripple’s Q4 2018 report, the blockchain-based startup behind the XRP coin, Messari reports delving into the “health and legitimacy” of XRP’s market stake using a variety of resources ranging from crypto exchanges to third party data services. 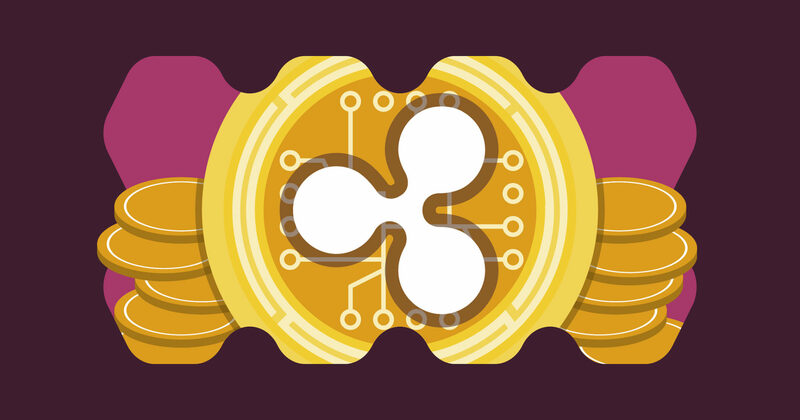 What they found could have implications for the current valuation of XRP, or at least the market perspective on its capitalization. While Messari’s data is not definitive, the company is claiming that XRP (denoted in the report as the parent company Ripple) market capitalization is likely overstated by $6.1 billion. If history is a guide, Ripple is due to disclose its Q4 2018 transparency report this week. In advance of that report, we conducted extensive research into the health and legitimacy of the currently quoted XRP “market cap” available on third party crypto data services and exchanges. We believe the figure is significantly overstated. Potentially by as much as $6.1 billion. We acknowledge that some of the estimates in this report lack precision, but believe they are directionally correct, and presented in good faith. We look forward to Ripple’s response, and will update this report accordingly if and when they do reply. According to the report, the liquid portion of XRP circulating supply, which has been somewhat convoluted given the escrow process established by parent company Ripple, could be overstated by 48%, putting the total market cap at $6.9 billion compared to its listed value of $13 billion. While still substantially higher than fourth-placed Bitcoin Cash’s $2.25 billion market cap, the adjustment in XRP valuation would place the currency behind Ethereum, which currently holds the third highest capitalization at $12.2 billion. We recommend major indices, including Bloomberg-Galaxy, MVIS CryptoCompare, Bitwise, and others, as well as passive funds such as Grayscale’s Digital Large Cap, and Bitwise’s 10 Large Cap Crypto, consider revising their circulating supply assumptions for XRP downward to more appropriately reflect its true network liquidity, and cease to rely on Ripple’s XRP API for accurate circulating supply figures. EWN will continue to follow this developing story.